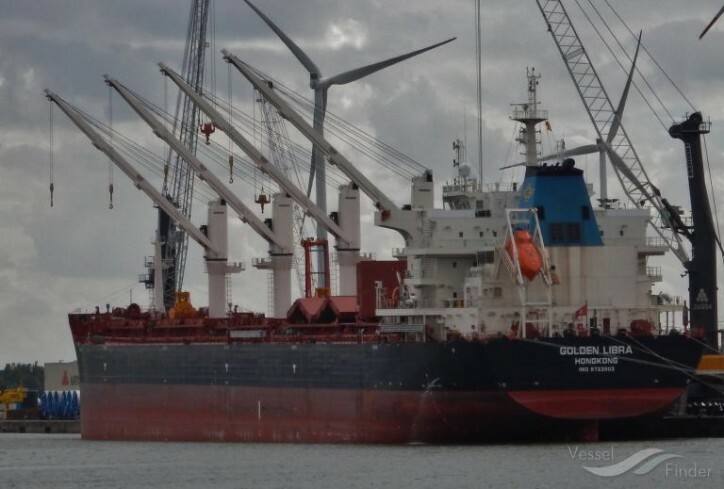 Scorpio Bulkers Inc. (NYSE:SALT) (Scorpio Bulkers) announced today that it has agreed to sell and leaseback two Ultramax vessels (SBI Libra and SBI Virgo) to an unaffiliated third party. Upon completion, which is estimated to take place in the second quarter of 2019, the Company’s liquidity is expected to increase by up to $17.0 million in aggregate, comprising $14.0million upon closing after the repayment of outstanding debt and an additional tranche of up to $3.0 million for installation of exhaust gas cleaning systems (“scrubbers”) on both vessels. As part of the agreements, the Company will bareboat charter-in the vessels for a period of eleven years and have purchase options beginning at the end of the fourth year of each agreement.